Join us as we indulge in tastes from some of San Antonio’s finest restaurants. You’ll enjoy Cuban sliders while overlooking a stunning section of the Riverwalk. You’ll learn of one chef’s dream to introduce the Alamo City to the delicious Argentinian cuisine. You’ll experience a tangy twist as you watch one of San Antonio’s favorite dishes prepared for you right at your table. And of course you’ll get a sample of what San Antonio's best known for: Tex-Mex! Our skilled tour guides will share unique elements of our city’s history along the way. 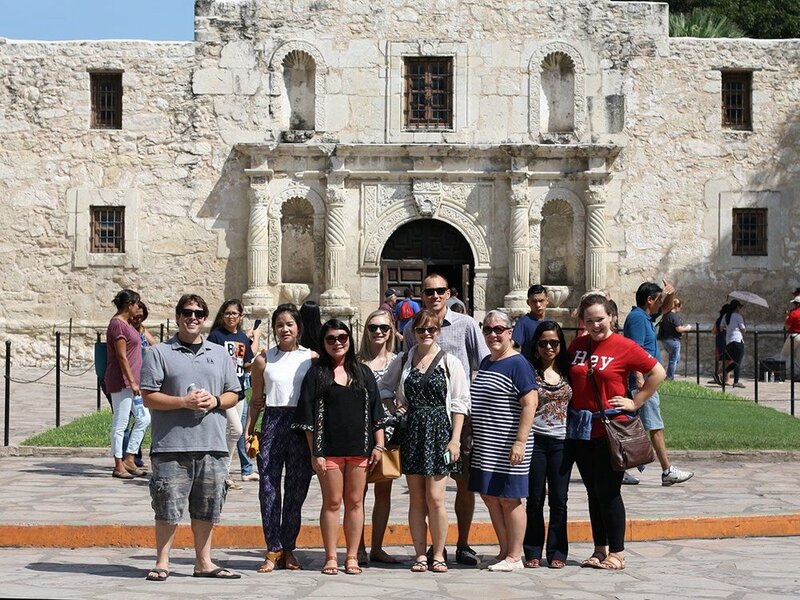 With stops at city parks, local performing arts venues, and historical landmarks, you’ll come away with a deeper understanding of the roots of San Antonio and the direction of its future. Whether you’re visiting or you’ve been here for years, you’ll love the behind-the-scenes insight into the cultural heritage and culinary expertise in San Antonio. The tour costs $50 per person. In the tourism industry, it is common to give a tip of 15% to 20% to the guide for a job well done. We have a maximum of 12 guests on each tour. This provides a small enough atmosphere to be interactive and engaging. If you have a small party, you will likely be joined by another small group. Because each tour fills up fast, you’ll want to check our calendar for availability before planning your trip. Our tours are on most Fridays, Saturdays, and Sundays from 1:00 - 4:00. Check tour schedule for dates available. Wear casual clothes and comfortable shoes, as we’ll be walking over 1.5 miles. You may also want to bring sunscreen. We’ll provide water bottles along the way. Please note: the tour ends approximately 1 mile from the starting location. Guides will walk you back to the starting location. If you prefer, you can stick around and explore the area or catch a ride back with any of the city's ride sharing services. If the tour needs to be cancelled because of weather, we’ll contact you immediately and give a full refund. If you aren’t able to make your tour, please contact us as soon as possible to reschedule. There is a NO REFUND for cancellations made within 48 hours of the tour. Unfortunately, we’re not able to do food substitutions. Our food tours have chosen the most distinctive food to highlight from each establishment. With the variety of options at 5 different stops, you’re sure to come away with your taste buds satisfied. Our experienced tour guides will provide recommendations for activities and sites to see after the tour. 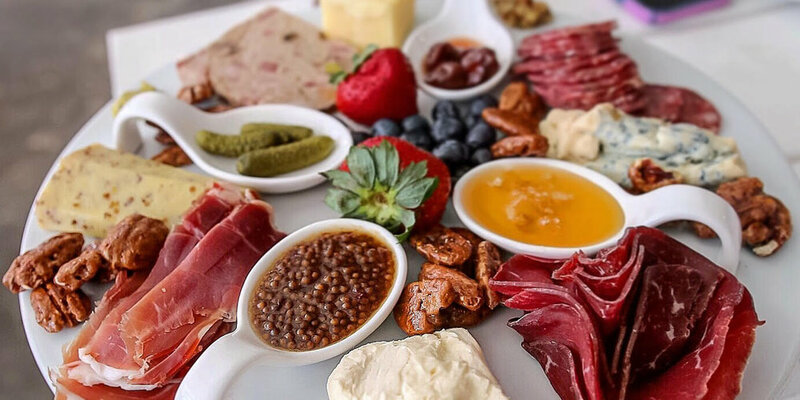 Sign up for our newsletter and get the latest San Antonio food news and hot tour information from SA-Town's foodie insiders. Thanks for following our fork!